Axial Racing SCX10 II Raw Builders Kit « Big Squid RC – RC Car and Truck News, Reviews, Videos, and More! 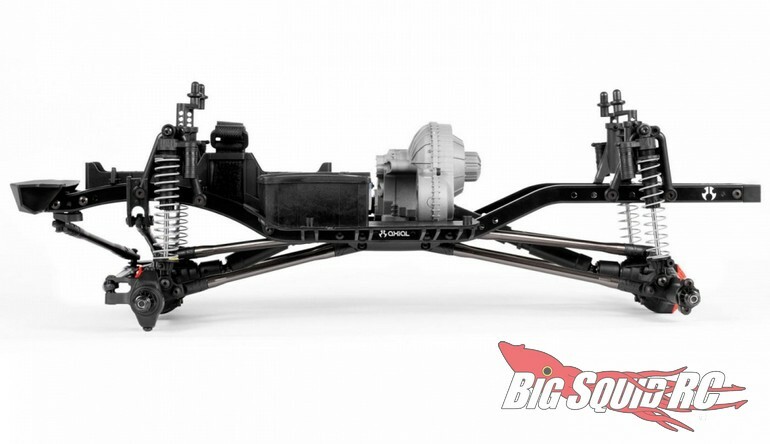 New from Axial Racing is the SCX10 II Raw Builders Kit. The Raw Builders Kit can be used to save you money during your next custom build. 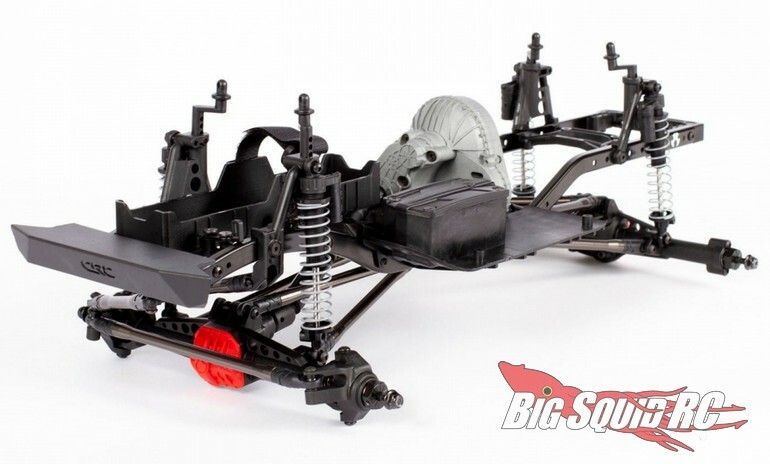 The build kit comes with the ever capable SCX10 II chassis, plus all the parts for three different wheelbases. You can pick between 11.4”, 12.0”, or 12.3” for the wheelbase, plus it comes with AR44 hi-pinion axles and an all metal transmission. 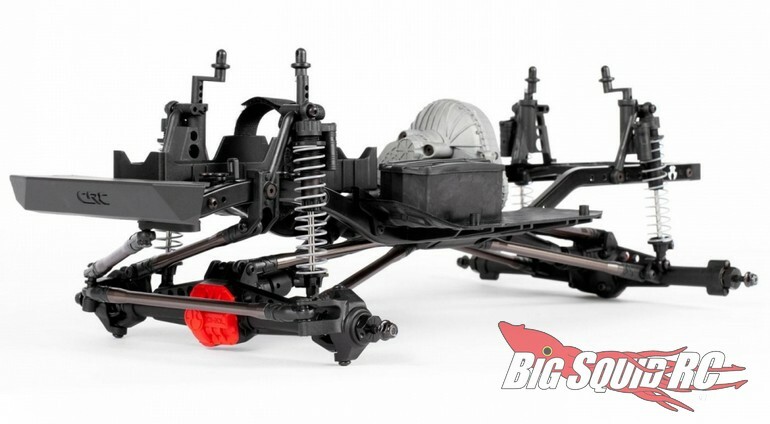 Street pricing for the Axial Racing SCX10 II Builders Kit is $199 and it is expected to start shipping later this month. Want more Axial Racing news? You can find more Right Here on BigSquidRC.